A simple, delicious recipe that’s ready in minutes. It will keep you full and focused until lunch. Our favorite toppings are listed below, but feel free to create your own combinations! 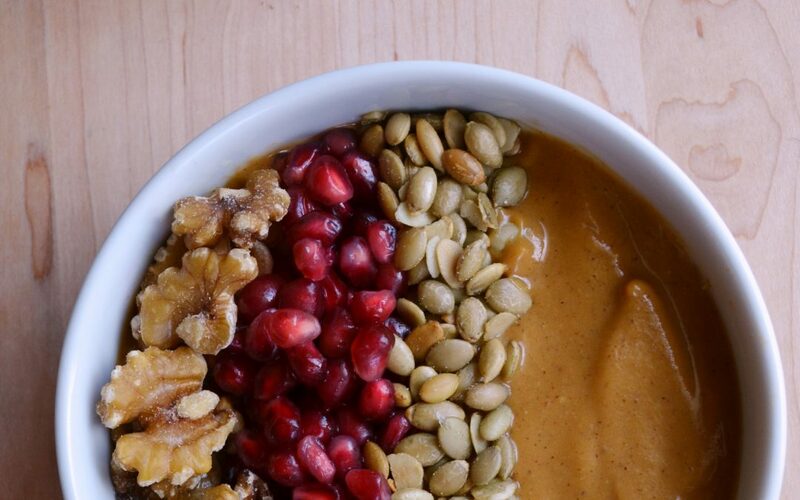 Serve with sunflower seeds, chopped walnuts, pomegranate seeds, and any other desired topping.